There are so many great activities to do on all of the popular Hawaiian Islands, here are just a few to wet your appetite. 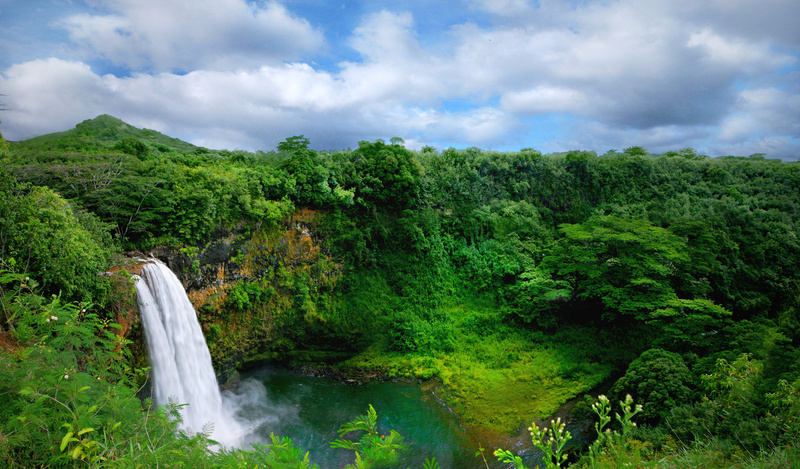 The Hawaiian islands offer a vast number of activities. 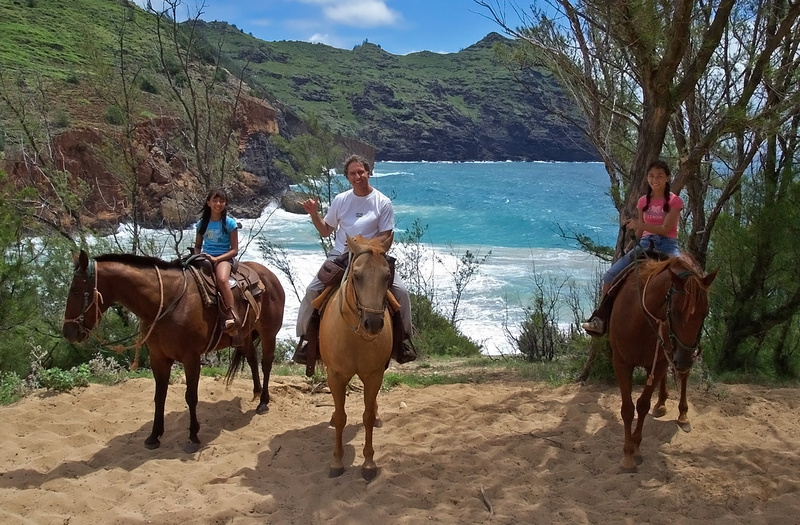 Hiking and eco tours are popular on most islands, with opportunities for horseback riding, ATV, air tours, and other methods of exploring the landscape. Museums and historical sites such as Pearl Harbor are also to be found throughout the islands. Cultural activities such as the Polynesian Cultural Center on Oahu also make for interesting day-long activities. Oahu is famous for Pearl Harbor tours, but also popular are shark dives in cages, Waikiki snorkel tours as well as around Oahu Tours where you will see all the major highlights of Oahu including Diamond Head, the North Shore and Dole Plantation where you can sample menu items made from fresh picked pineapples. 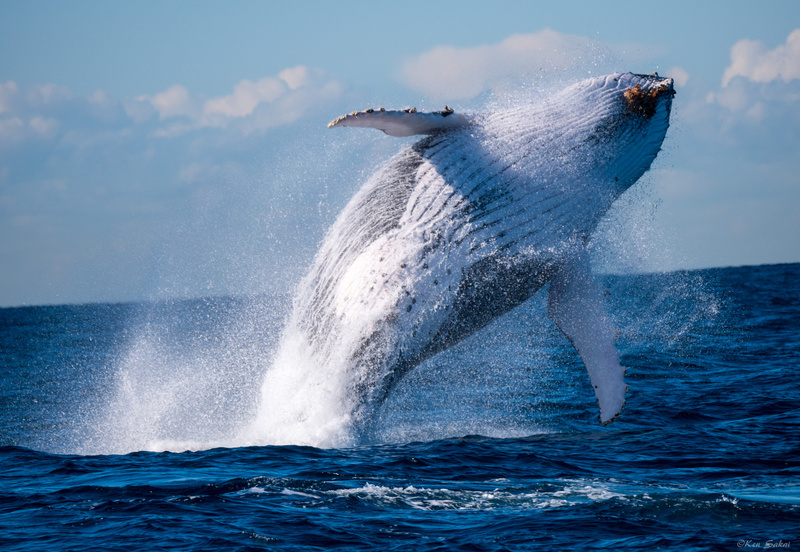 Maui is the location for humpback whale watching from December 15 to April 15 each year as the massive humpbacks migrate to Hawaii’s warm waters to bear their calves. Also famous from Maui is the Molokini Crater which is a partially submerged volanco crater that you can snorkel at. Kauai is untamed and beautiful. It has been featured in many major motion pictures over the past two decades (Jurassic Park, Tropic Thunder, The Descendants, Avatar, and many more) . See this island by land or by air to take in the true beauty of this island. Oh and just be ready to see the roaming Roosters that inhabit the island. The Big island is the volcano island where you can take a land tour or fly over the incredible huge volanco on a helicopter tour. Doors off flights allow you to feel the heat from the volanco, an amazingly unique experience. 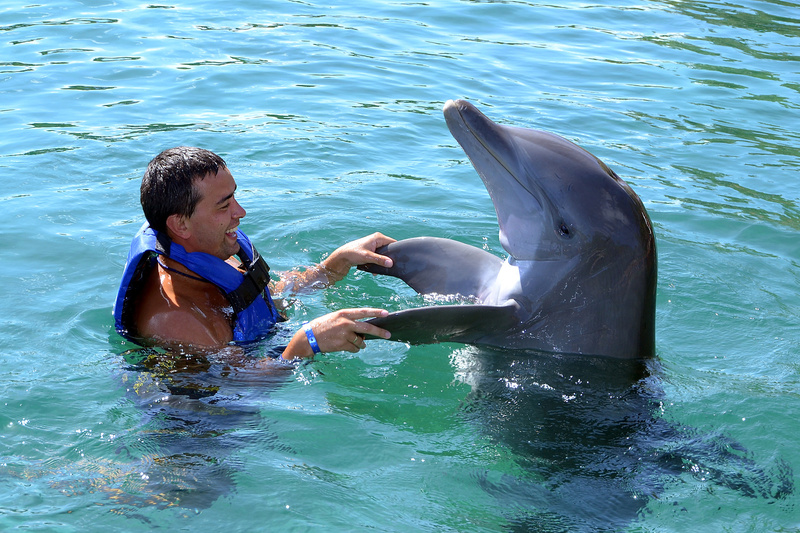 Also on the Big Island you have the rare opportunity to swim with wild dolphins, not captive ones. Hawaii is best known for its beaches and water activities. Surfing is practically a religion in Hawaii, and scuba diving and snorkelling opportunities exist nearly everywhere. In addition, jet skiing, parasailing and kayaking are available in tourist areas. Since many of the Islands tours and excursions are interacting with nature in some way, it’s important to look in to each and make sure they are respecting the Islands. There are many endangered animals and plants, because of this there are many laws protecting them. A good example would be tour boats that have been fined for chasing dolphins or whales in order to please the tourists, while it’s actually illegal and highly disrespectful. Govern yourself the same way while you visit and remember to kokua na `aina or respect the land. Are you interested in visiting Hawaii? Give your UNIGLOBE Travel Expert a call today and ask about great Hawaii Travel Deals.